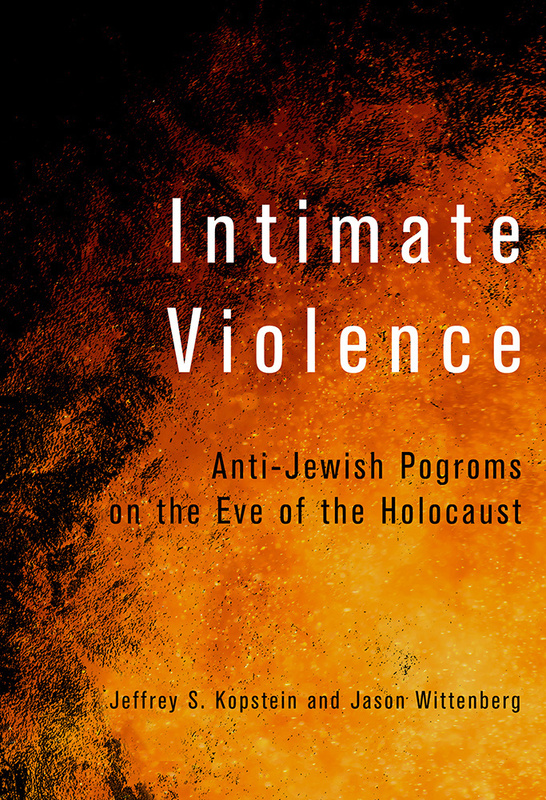 Intimate Violence: Anti-Jewish Pogroms on the Eve of the Holocaust. Cornell University Press, 2018. Online review in Reviews in History no. 2302. Our response. Reviewed in Perspectives on Politics, Volume 16, Issue 4, Dec 2018, pp. 1209-1210. See also: Nazi guards weren’t the only ones killing Jews during the Holocaust. Some — but not all — communities did it themselves first. Why? Washington Post blog, August 22, 2018. See also: Yes, some Poles were Nazi collaborators. The Polish Parliament is trying to legislate that away. Washington Post blog, February 2, 2018. A review in Polish: 219 razy Jedwabne. Wstrząsająca książka o pogromach antyżydowskich latem 1941 roku. August 5, 2018. A review in Polish: Oczyszczenie narodowców. 219 pogromów na Kresach. August 29, 2018. Winner of the 2009 Hubert Morken Award, given by the Religion and Politics section of the American Political Science Association for the best publication dealing with religion and politics published in 2006 or 2007. This book investigates one of the oldest paradoxes in political science: why do mass political loyalties persist even amid prolonged social upheaval and disruptive economic development? Drawing on extensive archival research and an original database of election results, it explores the paradox of political persistence by examining Hungary’s often tortuous path from pre- to post-communism. It demonstrates how despite the many depredations of communism, the Roman Catholic and Calvinist Churches transmitted loyalties to parties of the Right. Contrary to conventional wisdom, Church resistance occurred not from above, but from below. Hemmed in and harassed by communist party cadres, parish priests and pastors employed a variety of ingenious tactics to ensure the continued survival of local church institutions. These institutions insulated their adherents from pressures to assimilate into the surrounding socialist milieu. Ultimately this led to political continuity between pre- and post-communism. Reviewed in H-Net Online, January 2010. Reviewed in The Journal of Modern History, March 2009, Vol. 81, No. 1, pp. 228-232. Reviewed in Slavonic and East European Review, January 2009, Vol. 87, No. 1, pp. 176-178. Reviewed in Political Psychology, April, 2008, Vol. 29, No. 2, pp. 300-303. Reviewed in Slavic Review, Winter 2007, Vol. 66, No. 4, pp. 747-748. Reviewed in Comparative Political Studies, November 2007, Vol. 40, No. 11, pp. 1398-1402. Reviewed in Democratization, August 2007, Vol. 14, Issue 4, pp. 757-759. 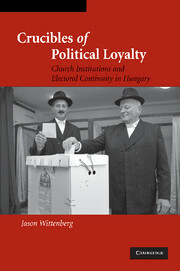 Reviewed in Perspectives on Politics, June, 2007, Vol. 5, No. 2, pp. 386-388. Reviewed in Foreign Affairs, January/February 2007.